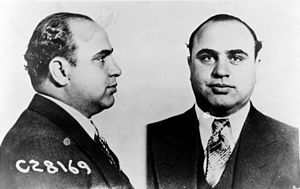 Happy Birthday Chicago! 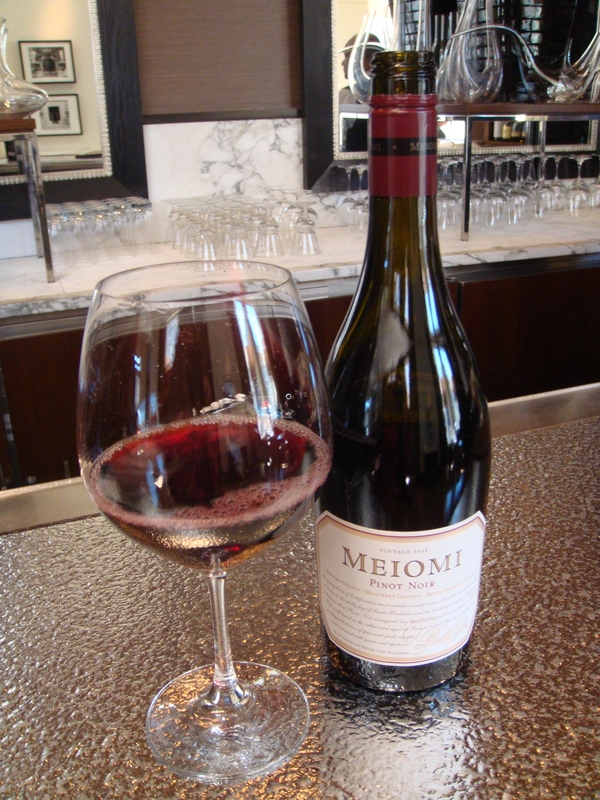 Uncork your favorite bottle of wine or champagne and toast to Chicago’s 178th birthday was held on March 4, 2015. 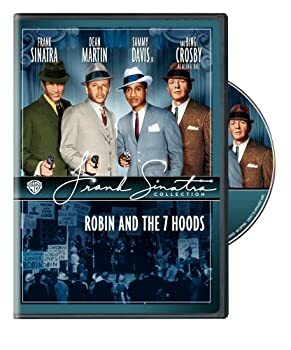 Crank up your iPhone as you listen to Frank Sinatra sing “My Kind of Town“; originally part of the musical score for Robin and the 7 Hoods, a 1964 musical film starring several members of the Rat Pack. Chicago is also famous for sports teams: Bears, Bulls, Hawks, Cubs and Sox. We have had pretty good record for start-ups: Kraft, Motorola, Baxter, Sara Lee and don’t forget Groupon just to name a few. 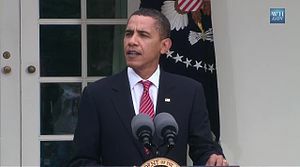 We have plenty of famous politicians including: 2 Mayor Daleys and President Barack Obama. 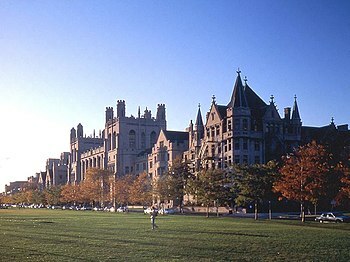 Chicago is home to a plethora of superlatives: our higher learning institutons are world-class with some of the best business schools in the world like University of Chicago and Northwestern. The city is brimming with world-class chefs and we have some of the best restaurants in the world like Charlie Trotters and Alinea. 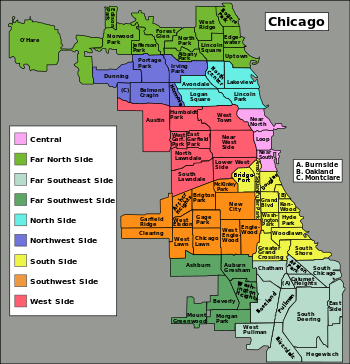 Chicago is a city of neighborhoods with distinctive architecture and ethnic roots. the Willis Tower, the Trump Tower, the Merchandise Mart and the Prudential Building. 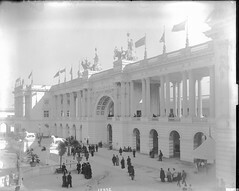 Chicago‘s Columbian Exposition in the 1890’s spawned a flourishing legacy of global architectural pre-eminence and outstanding architecture in Chicago. Daniel Burnham’s passion for Beaux Arts priniciples of design generated a flurry of world-class structures. 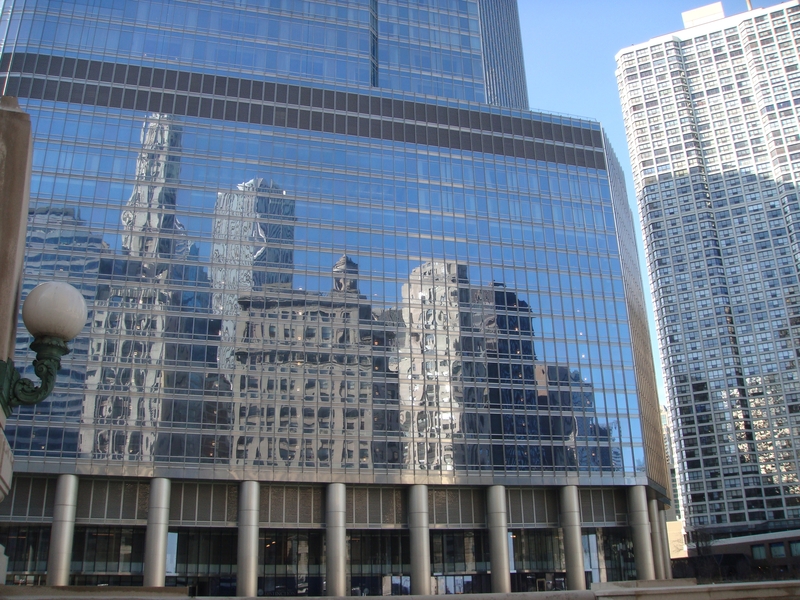 Chicago architects and structural engineers are still staking claims to global architectural marvels. Bill Baker is a structural engineer who works at Skidmore, Owings and Merrill‘s (SMO) Chicago office in the landmark, 17 story Sante Fe Building. 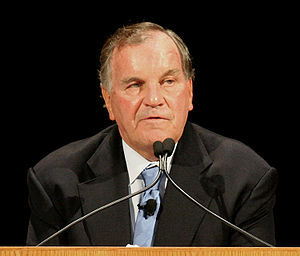 He can be credited with more supertall buildings of over 1000 feet than any other structural engineer in the world including the Trump Tower. The “Burl Khalifa” in Dubai is world’s tallest building at 160 stories. 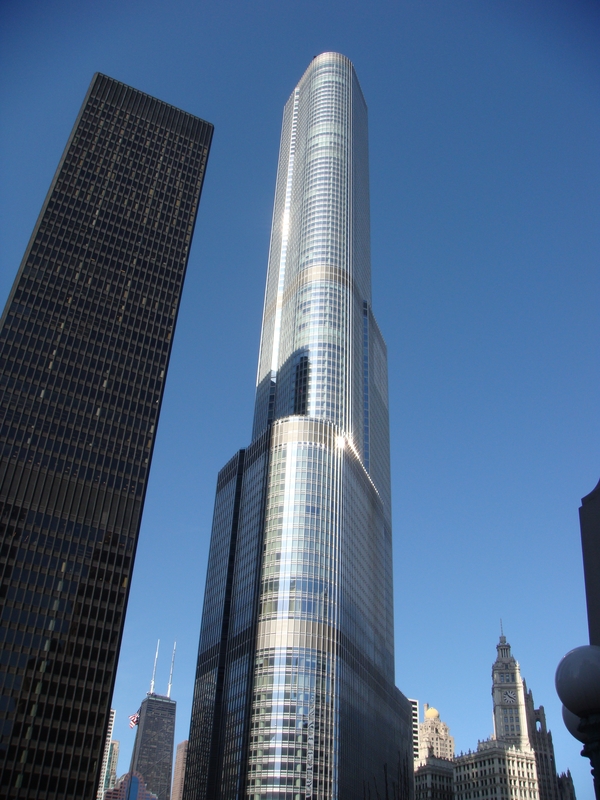 It is almost twice as tall as the building formerly known as the Sears Tower in Chicago. Bill was instrumental in designing The Burl with architect Adrian Smith at SMO. 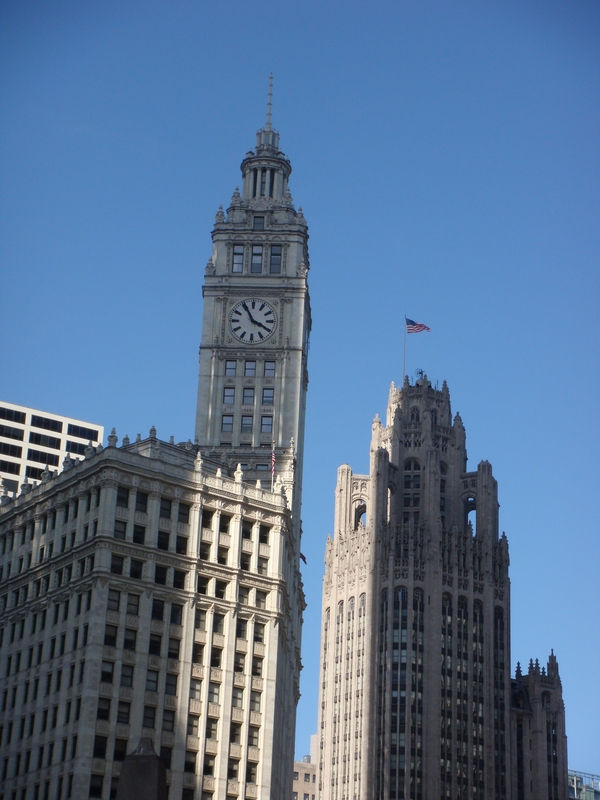 Two of my favorite vintage buildings include the majestic Wrigley Building and the Gothic Revival Tribune building located at the intersection of Michigan Avenue and the Chicago River. 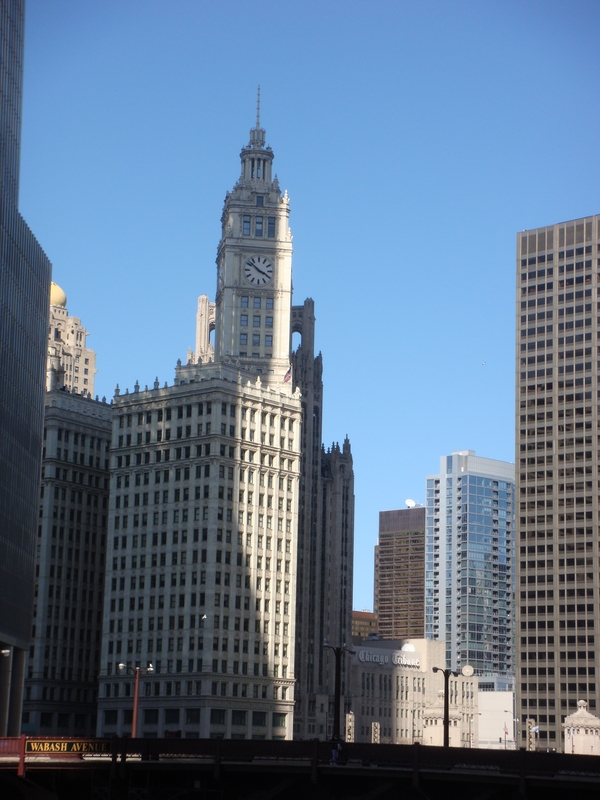 The distinctive clock tower of the Wrigley Building reminds me of Big Ben in London. There are 250,000 glistening glazed terra cotta tiles covering the classical structure that was completed in 1924 by Graham, Anderson, Probst and White. 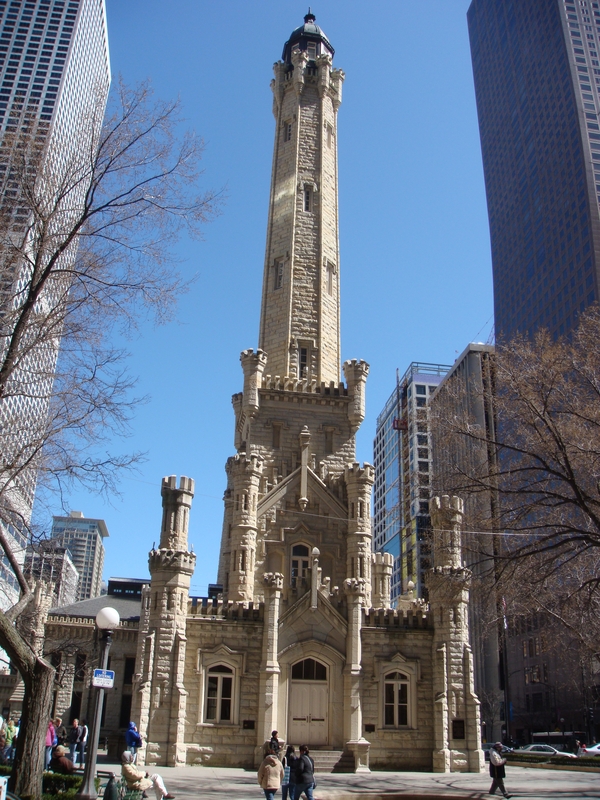 Quite appropriate for the great “White City.” The beautiful neo-gothic Tribune Tower is across the street from the Wrigley building. The 26 foot Sculpture of Marilyn Monroe is next to the Tribune Tower. I love the juxtaposition of the classic architecture with the modern architecture of buildings like the sleek Trump Tower. 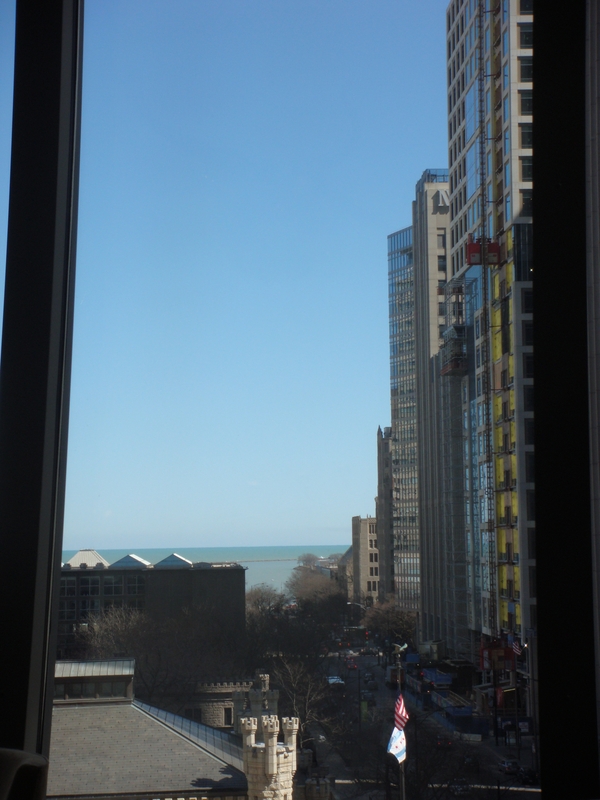 There’s a great view of the Wrigley Clock from Trump’s 16th floor restaurant aptly named “Sixteen.” They have an outstanding Sunday Brunch so why not celebrate Chicago’s Birthday party there! Chicago is a mecca for world-class museums, restaurants and hotels with plenty of “Vino con Vista” opportunities. 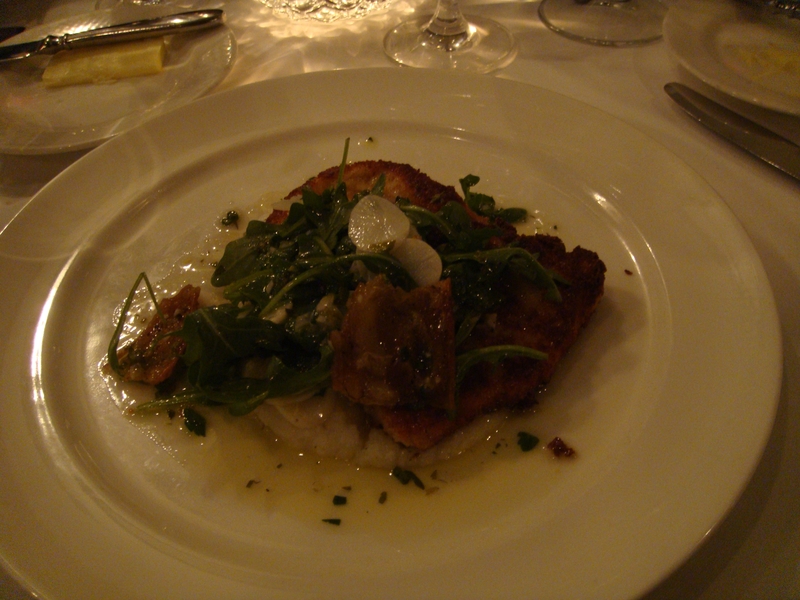 The Michelin Guide for Chicago was released in November 2011.